An alluring voice captivates and enhances the lyrics that focus on being with one’s significant other through everything. The pleasant and smooth voice is coupled with piano sounds and softly written lyrics to create a relaxed atmosphere. 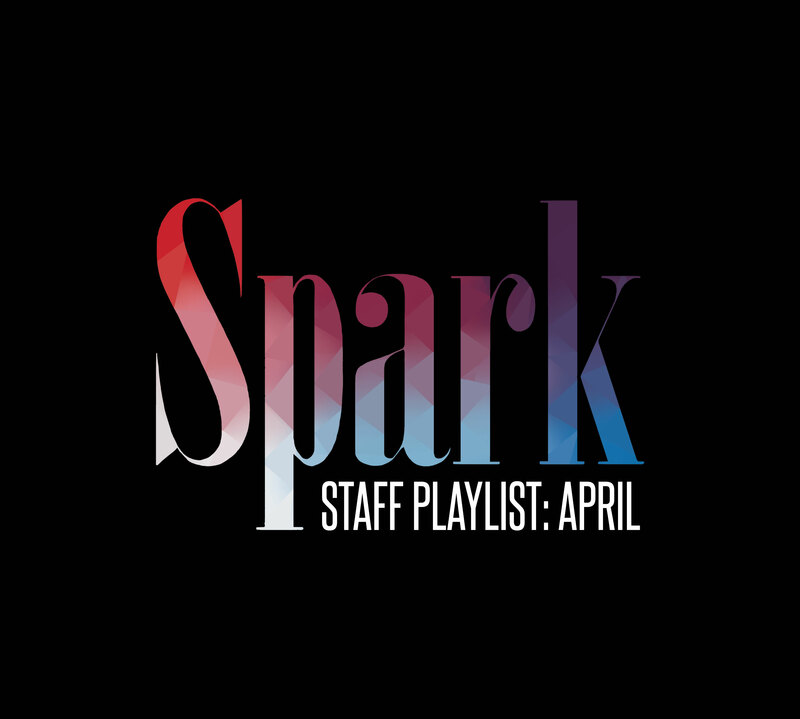 Electronic soft pop sounds remixed with techno beats fulfill a listener’s desire of spaced out tunes. A deep voice is featured in this track and is combined with distinct background vocals and echoed sounds. A gentle beginning opens the song immediately creating a hushed feeling of nostalgia. The vocal range delivered throughout the song enhances the meaningful lyrics. Throughout the track low and faint guitar strums create an eased mood for the listener. Alternative pop vibes are featured in this song with pensive lyrics. This song can be featured in the genre of dance-punk as it captures feelings of free-will and revival. Electronic dance sensations are felt throughout the song and are combined with optimistic lyrics. Both aspects of the song serve to make the listener feel better about making mistakes.